What to launch a new site? Have an old site that needs to perform better? You need a design for your site that works for you. Get the site you want. At the price you can afford. Fast. We will get you designs within a few business days. Professional. We have been doing this for years and value your time. Modern. Our designers are upto date with modern practices and styles. Tailored. We can do a little or a lot of design based on your budget. 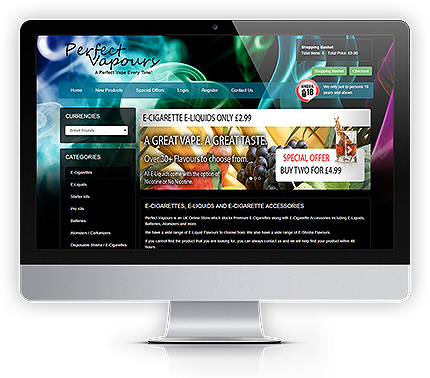 We design sites that work for business. Not just pretty designs. Functional. Goal Based. Designs that work. We understand sales processes, lead generation, funneling and user experience. We also understand ecommerce and marketing. We pull from all these areas of expertise when we create site designs and site plans and the end results will exceed your expectations.